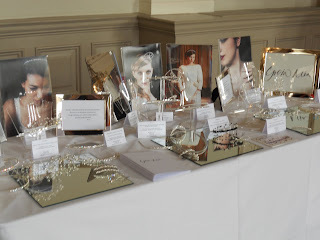 I was really delighted to take part in one of The Scottish Wedding Directory's very glamorous Styling Events, Sunday past at The Balmoral Hotel in Edinburgh. 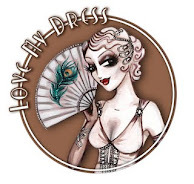 I had an amazing time, chatting to brides, their maids and mums, hearing about their plans for their weddings and their dresses, and seeing them try on my pieces. The Balmoral was the most incredible venue: the height of elegance and sophistication and very luxurious. The event was blogged by Maria, of Woo My Shoes. You can read more about it here.